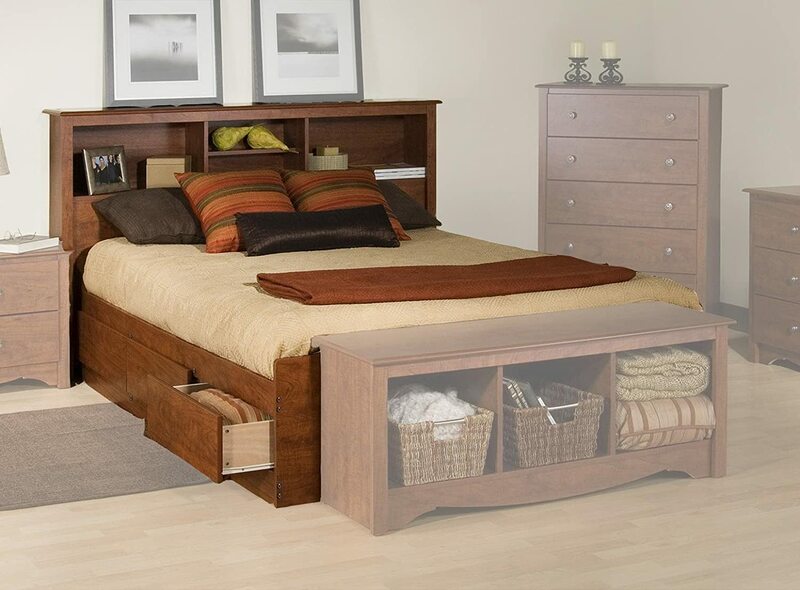 What's a bed without a stylish footboard? 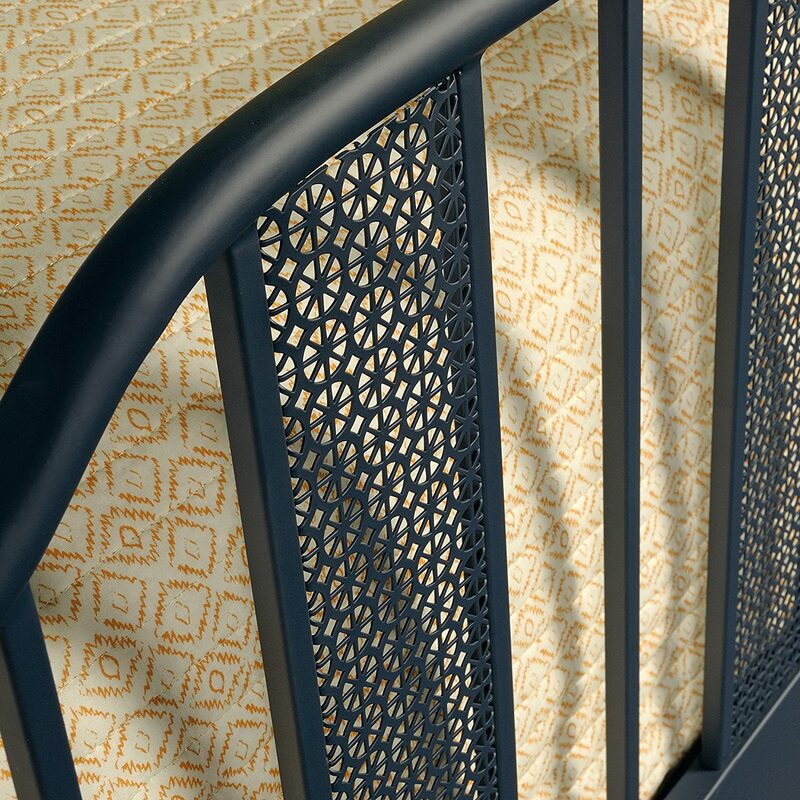 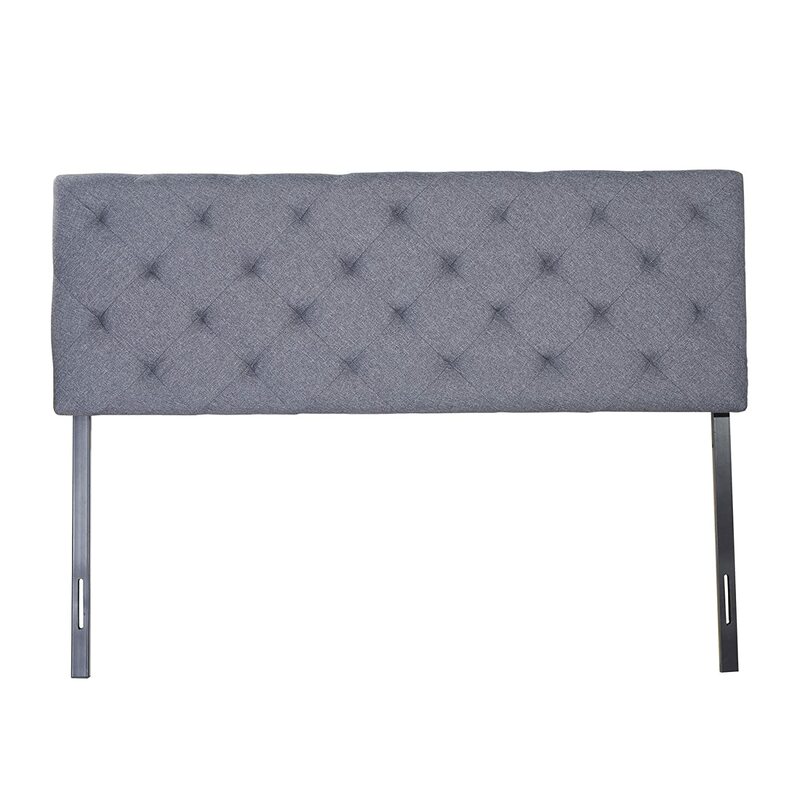 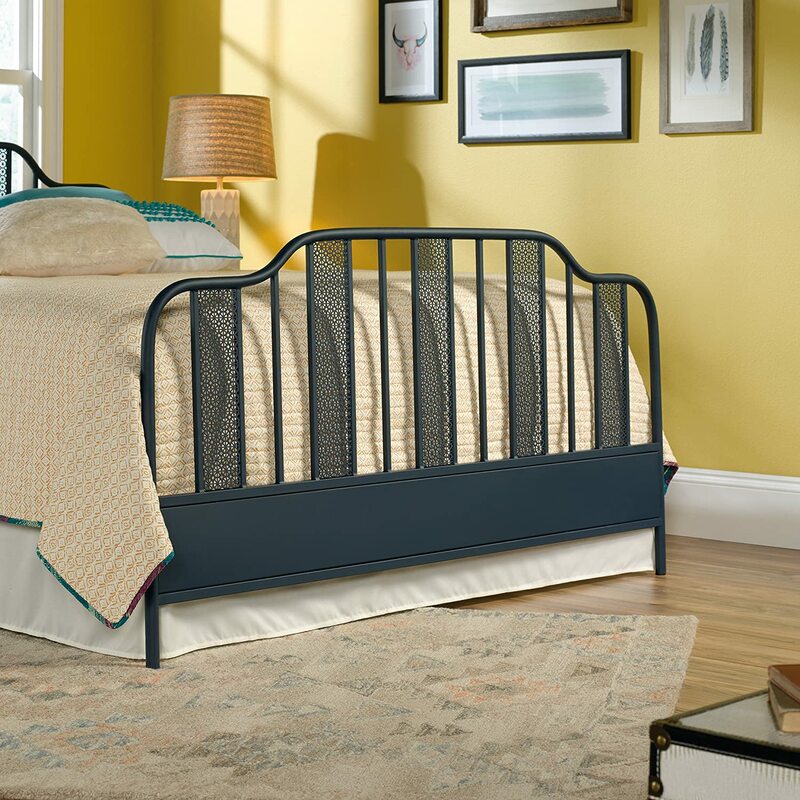 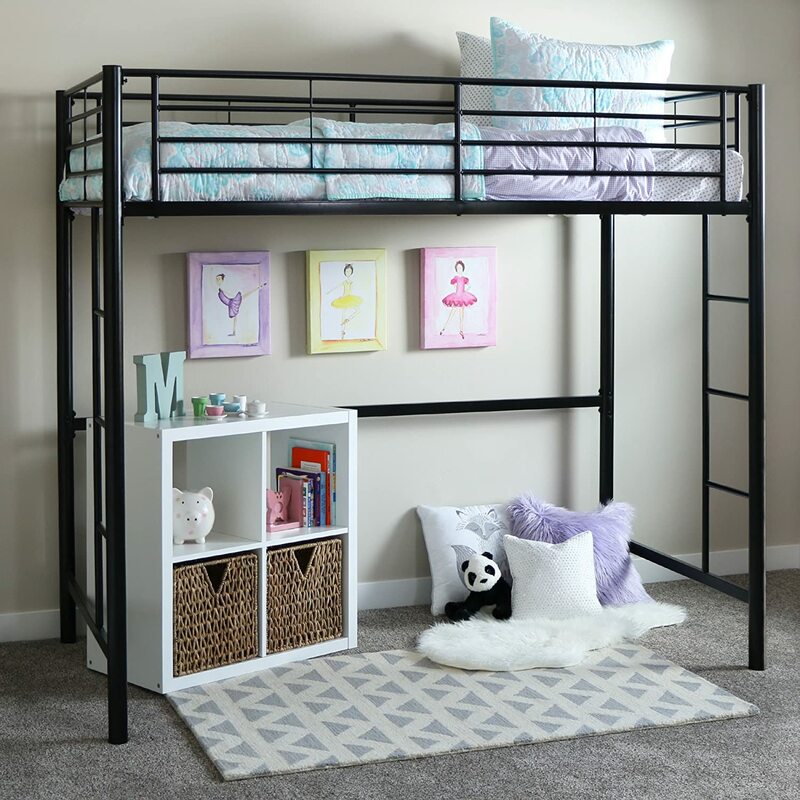 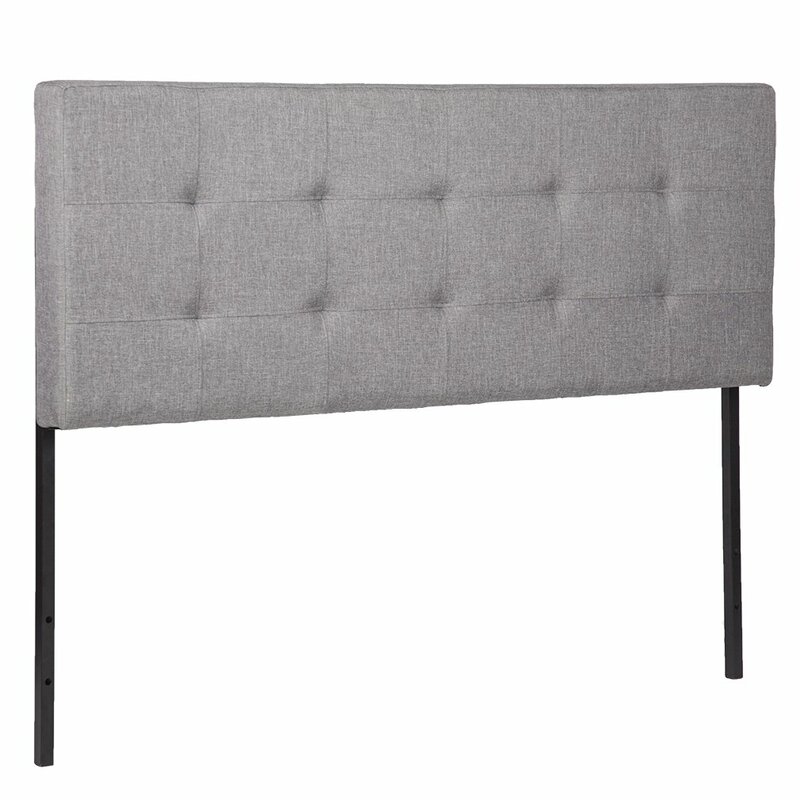 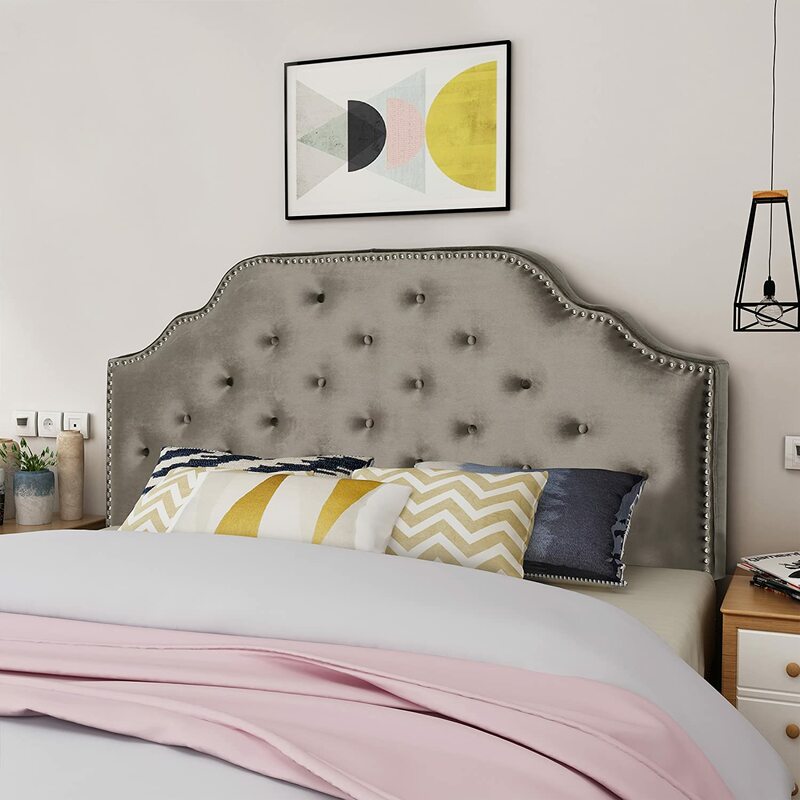 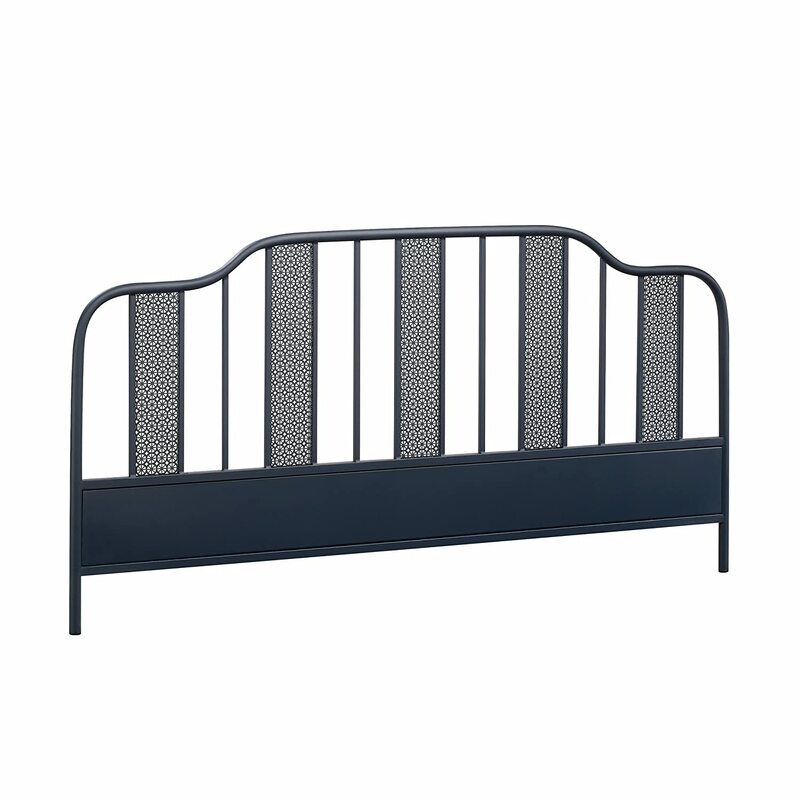 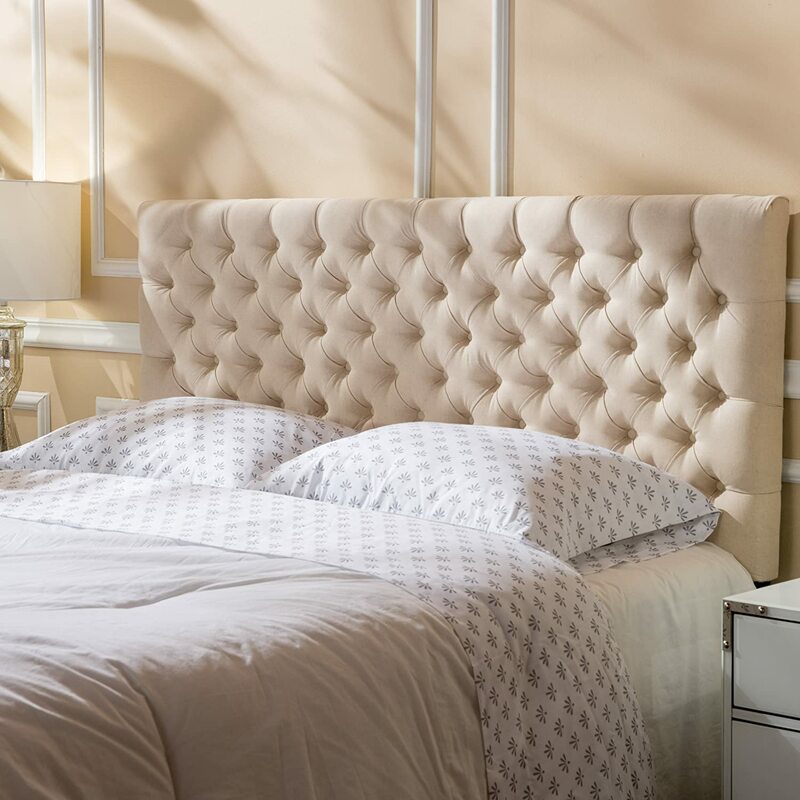 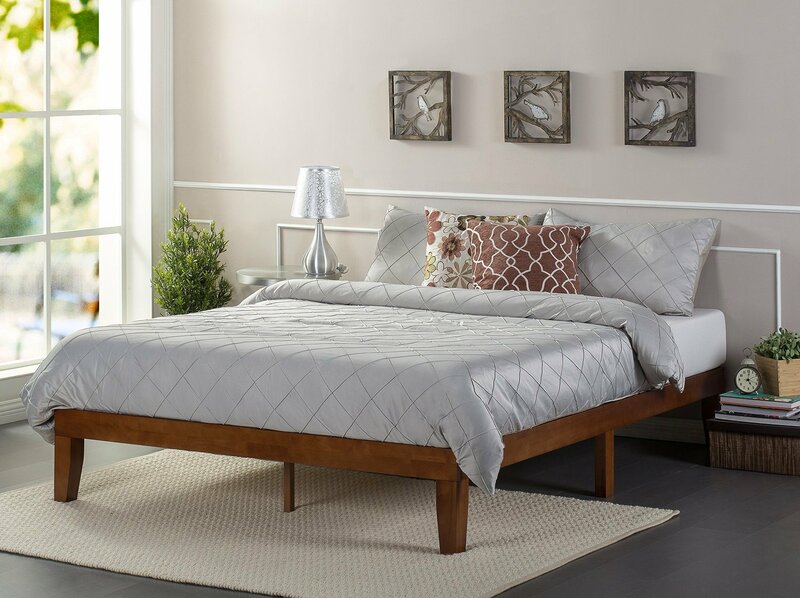 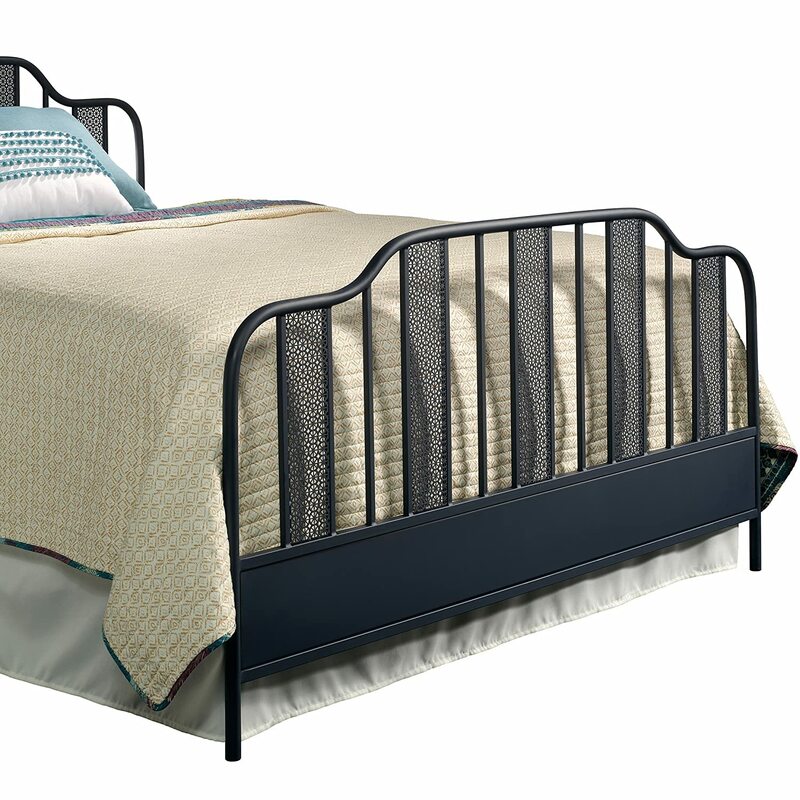 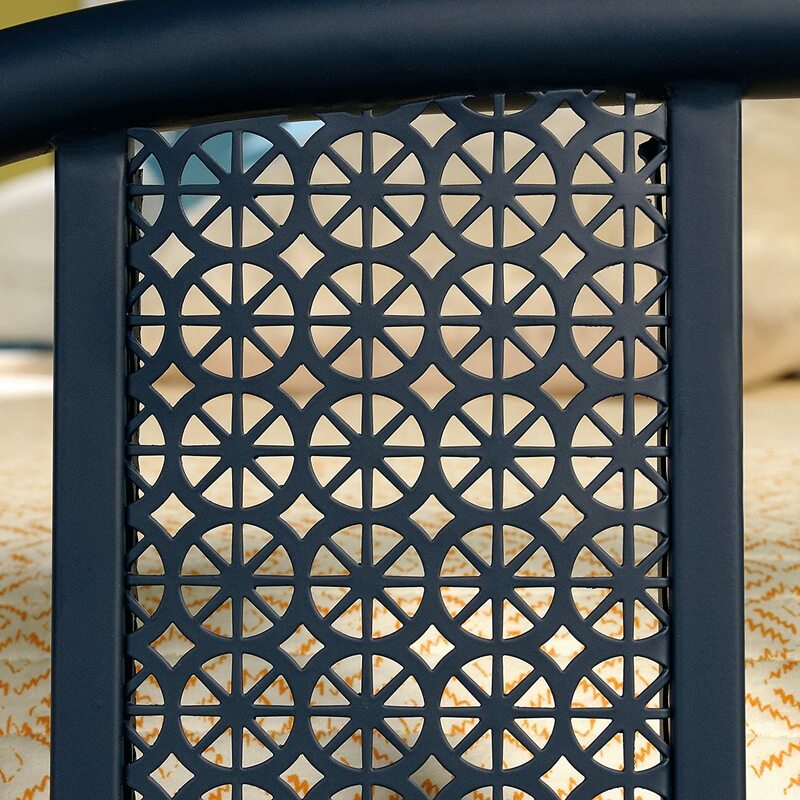 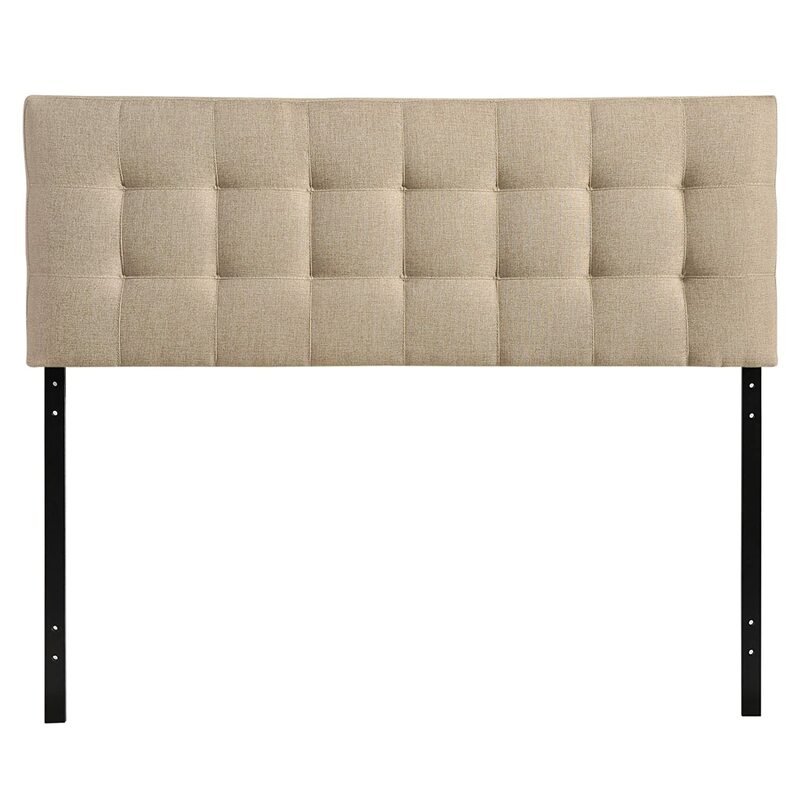 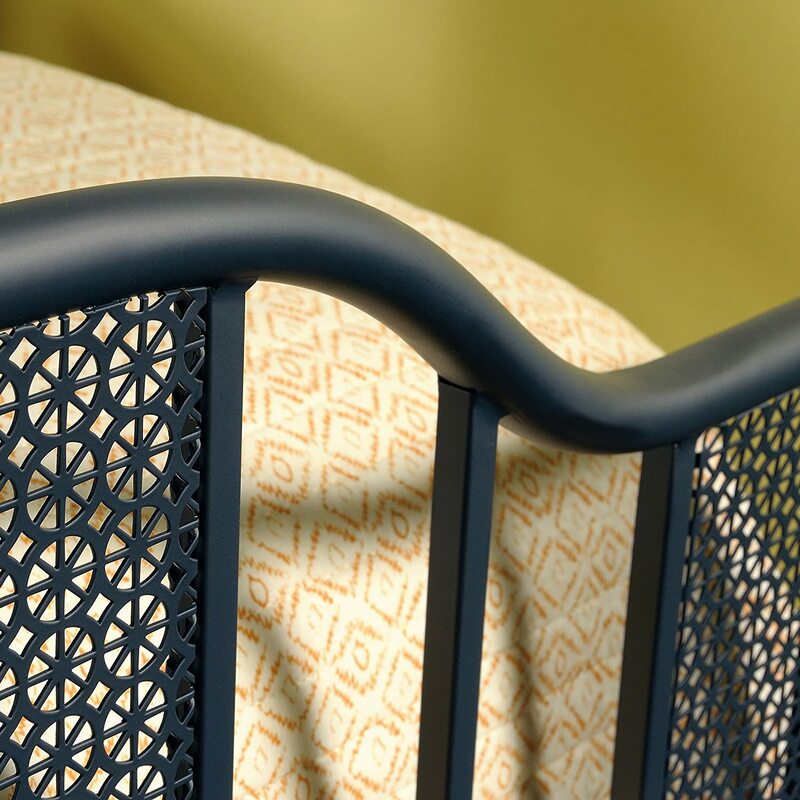 this Queen size footboard from the viabella collection adds an authentic look to your bedroom with its unique geometric perforated pattern and powder coated metal construction. 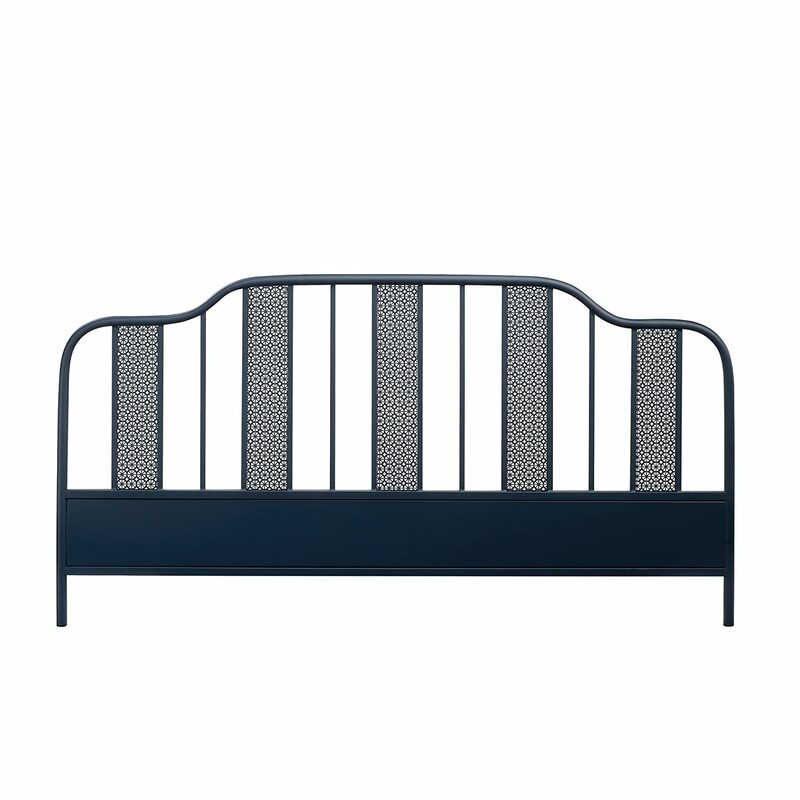 Dressed in Navy Blue, this footboard is the finishing touch to your chic and Sassy bedroom. 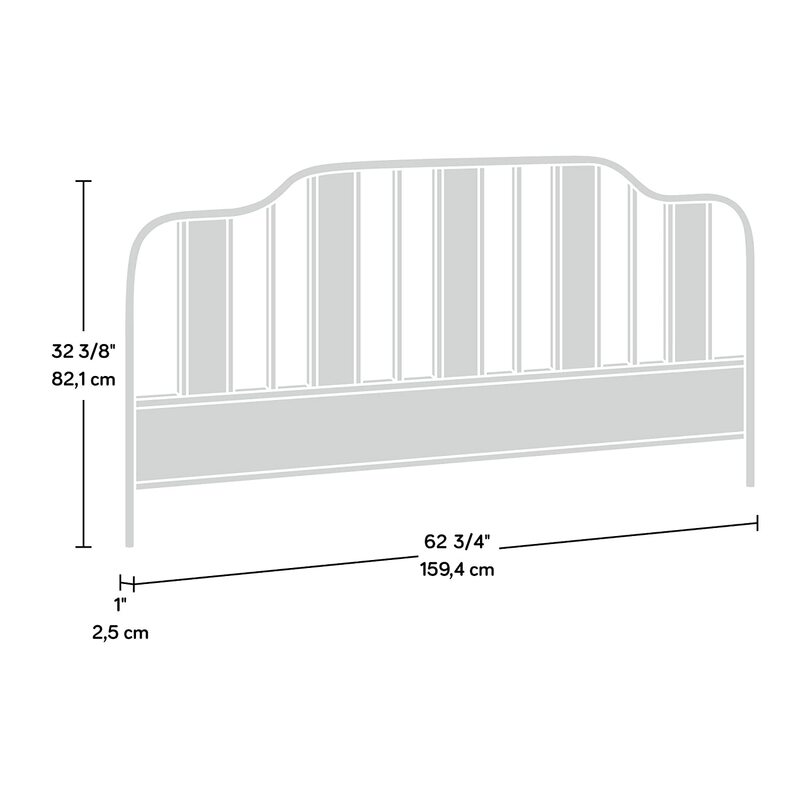 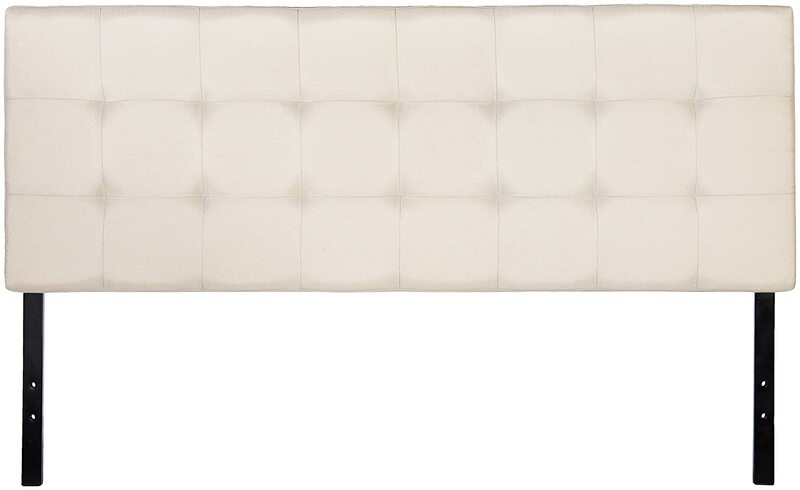 Add the matching headboard (model 420101) to complete the set.